Dave was just a teenager. The year was 1966 and he was looking for a paycheck and something fun to do. He turned to a family friend for advice, and after a few phone calls, Dave found himself interviewing for a mechanic's position with Mark Imports here in Phoenix, Arizona. Needless to say, he got the position and started his on-the-job training that very next day. Dave explains how "Back then we had tons of VWs coming into the shop, so I just learned as we went. A couple years later in 1968 I heard about an official VW training opportunity through Volkswagen of America. I was pretty eager to get some more training so I signed up first thing. 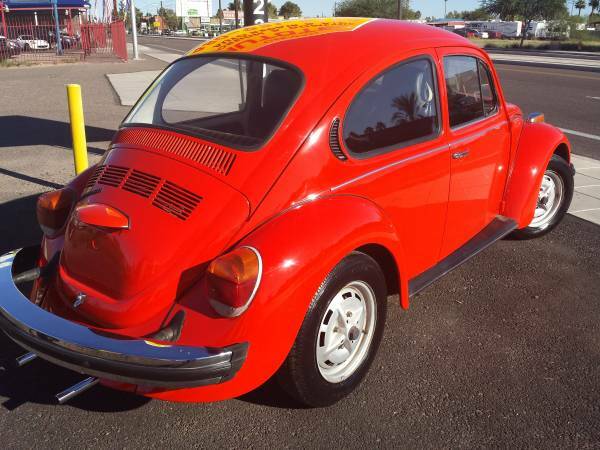 That was a great experience, and helped me land my next job at German Auto Repair in Tempe, Arizona." He stayed at German Auto Repair for more than a decade, working alongside his future business partners. In 1986 he made the decision to venture out into the world of small business ownership. After filing some paperwork with the city and signing a lease agreement for garage space in Tempe, German Autotec was born. That first location served the guys well, but eventually they wanted some more space and freedom. In 1994 an opportunity presented itself to move into a much bigger building - the current location. Dave says "It was a perfect spot for us. We wanted to stay local for our customers". 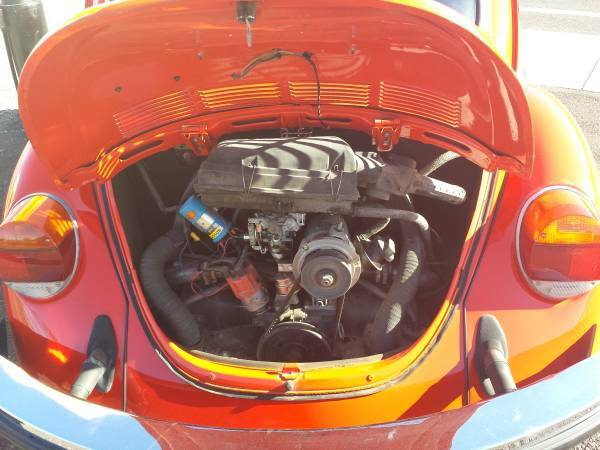 He has been working on VWs ever since - "I really enjoy putting together a great engine, it's very relaxing and peaceful to work with my hands. 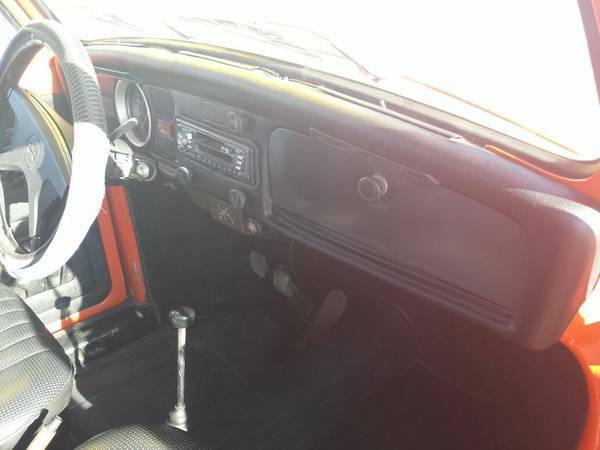 There aren't really many of us original guys left here in Arizona still working on these cars." 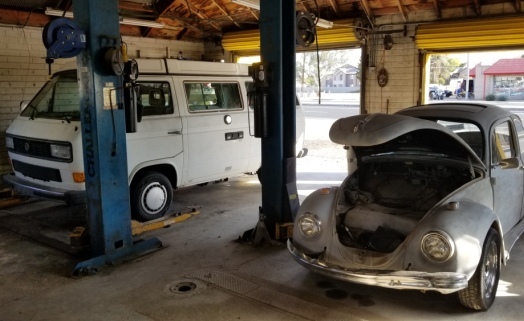 It's true, Dave really is one of the most experienced Volkswagen mechanics in Phoenix, and in the country. 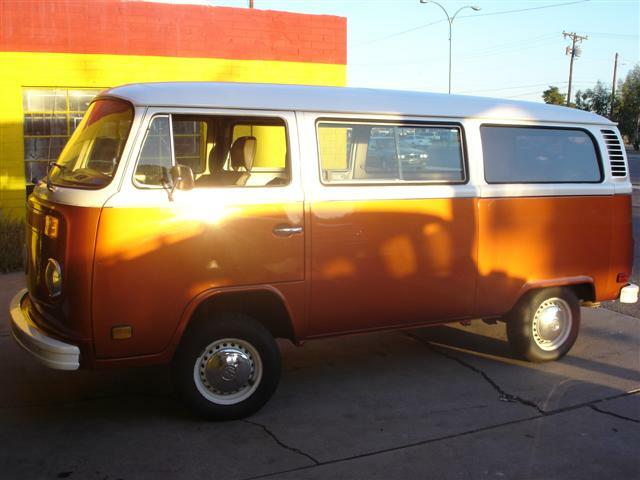 Today, German Autotec is keeping many classic Volkswagens on the Arizona motorways. From simple valve adjustments to full on engine rebuilds - we see it all, we do it all. Lastly, we're always keeping in mind the customer's goals and budget. Just a sample of some fun pics below and some of Dave's engine builds. You can also see our old shop sign above at the top of this page. The weather took it's toll on that sign so we've since updated to a different sign - still shining strong for all those night-time riders on the light rail.